You should look classy and trendy all through your pregnancy. Be the woman who is feminine and adventurous in life and in fashion letting yourself. 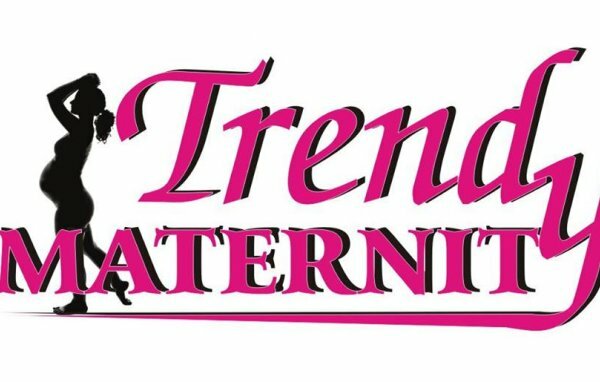 Products Maternity dresses, trousers, skirts, tops, shirts, plus sized tops, dresses and shoes Providing classy, stylish and gorgeous wears for pregnant women and plus sized women. No 45 Agba Akin Layout, Beside Mr. Biggs, Idi-Ape, along Iwo Road, Ibadan, Oyo, Nigeria. Off Queen Elizabeth Road, Behind U.C.H. Dental Clinic., Ibadan, Oyo, Nigeria. 11 Irepo Street, Ibadan, Oyo, Nigeria.